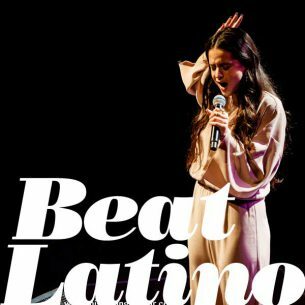 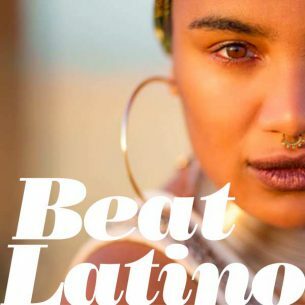 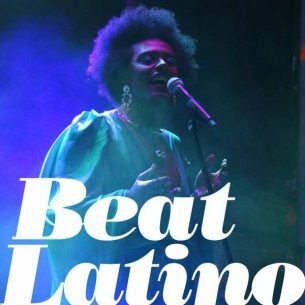 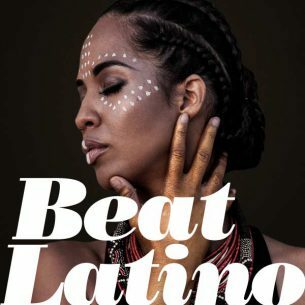 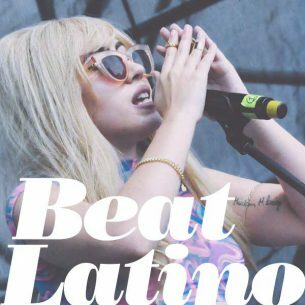 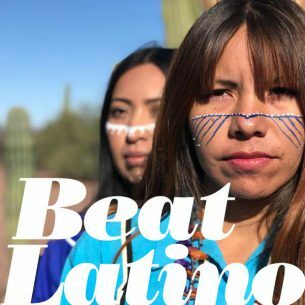 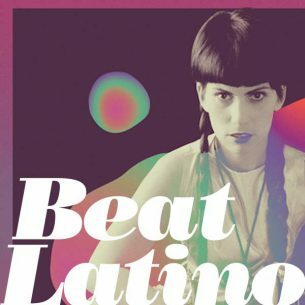 BEAT LATINO: SXSW 2019 preview! 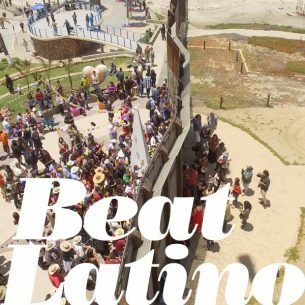 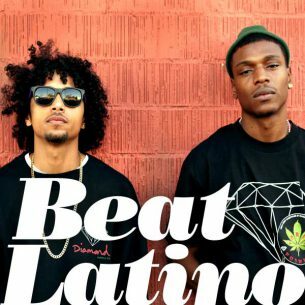 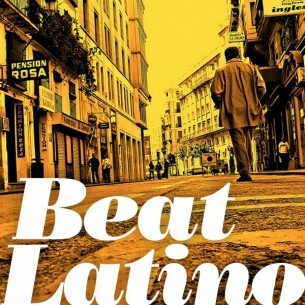 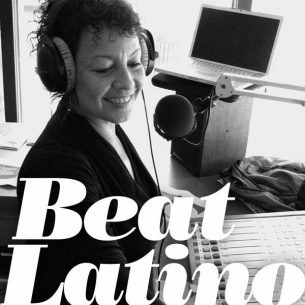 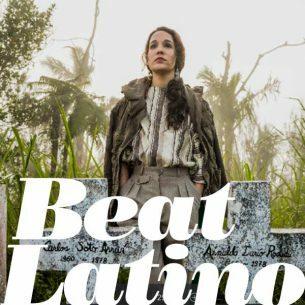 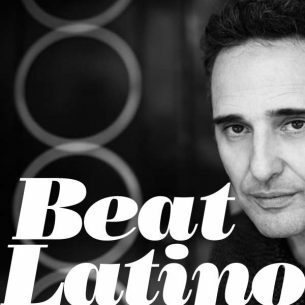 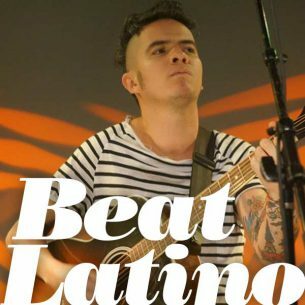 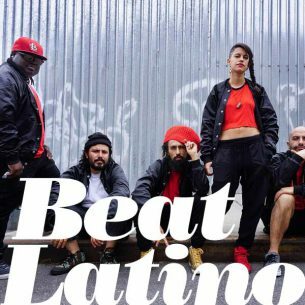 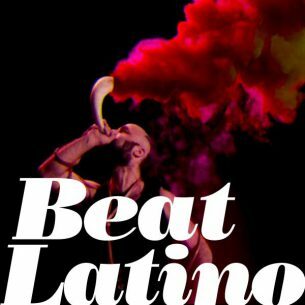 BEAT LATINO: Lo nuevecito, New Music! 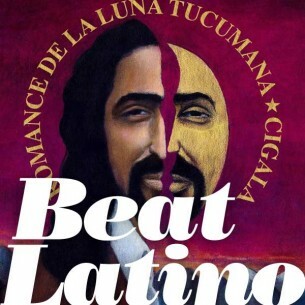 A Celebration of Kisses and Romance! 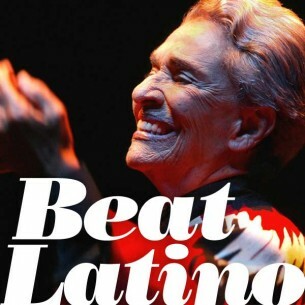 A musical light for the New Year! 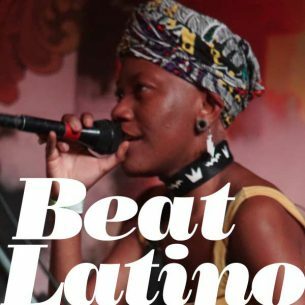 Womex 2018, A Beat Latino Recap! 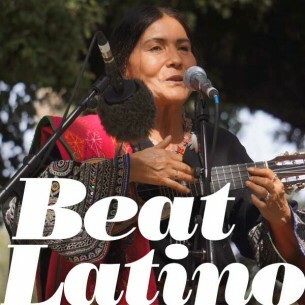 Songs of casita, barrio, home and ‘hood! 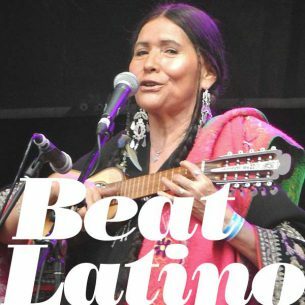 Ancestral AND cutting edge: Aboriginal and indigenous tunes! 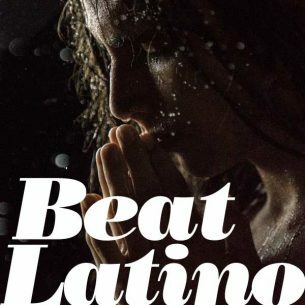 ¡Puro tango, que NO es tango! 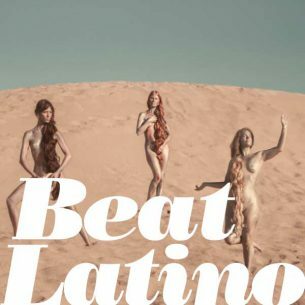 Only tangos that are not, exactly, tangos!